State of the art bowling, billiards, entertainment, arcade, great food and just GOOD TIMES! 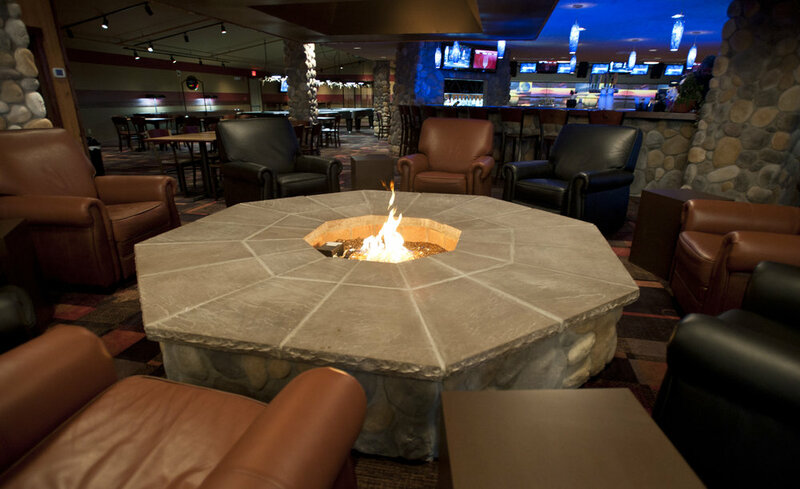 Plan your next party or event, or just stop by to relax by the indoor fire pit and say hello. Be sure to check out My Road Trip to Moose Alley - it’s the next best thing to being here!